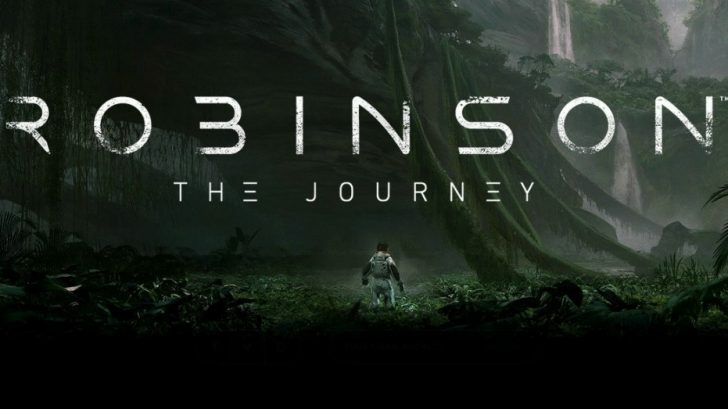 One of the first games that I saw in development for PlayStation VR that caught my interest was Robinson: The Journey by the folks over at Crytek. Crytek is best known for their work on the Crysis franchise and one of the standout things about those games were the graphics. 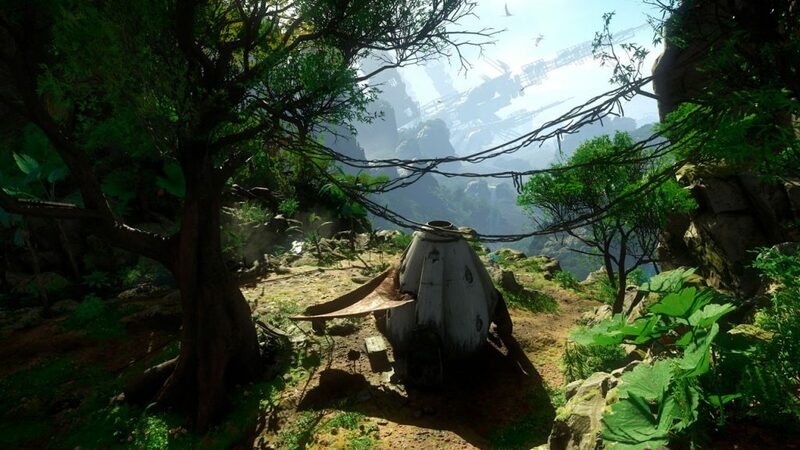 Safe to say one of the reasons that Robinson: The Journey caught my interest was because it was one of the best looking games I saw for the PlayStation VR. However games are about so much more than graphics and after playing through the game I’m happy to say that Robinson proves that it’s more than just a pretty face. The story of Robinson: The Journey goes like this. You play as a young boy named Robin whose ship crash lands on a planet known as Tyson III. 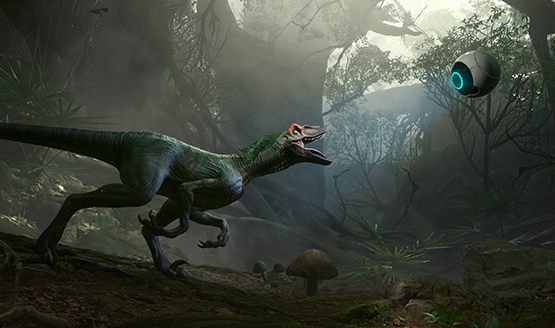 Tyson III is home to to many prehistoric dinosaurs which already helps this game stand out. I’ve been saying for years that we need more games with dinosaurs in them and so I was happy to be able to explore a virtual world inhabited by them. Robin isn’t alone however as he is joined by a small Tyrannosaurus pet and a floating AI ball named HIGS. Together you will explore the world of Tyson III and try and find out what happened to the rest of your crew. You play the game with the Dualshock 4 controller which is fine considering it works best for movement until you realize the thing in your hand looks a lot like a PlayStation Move controller. 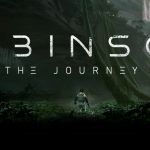 There is no Move support in Robinson: The Journey although the developer has said that they may add it in the future. I will say that certain times the game clearly seems like it would benefit from it so it is weird that it wasn’t included but at the same time I understand why it isn’t when it comes to movement. Since the game allows you to move freely with the Dualshock 4 there would be no way to really handle that if you were playing with two Move controllers. It would really require a lot of redesign so I wouldn’t hold my breath waiting on a patch if I were you. All that said the Dualshock 4 more than gets the job done. In regards to motion sickness I really didn’t experience any while playing through the game. There are a few different settings you can tinker with if you feel any discomfort however. The left analog stick is used to move Robin while the right stick will turn your body. The movement in general is pretty slow I think to try and reduce motion sickness as much as possible but at the same time it also hurts the game as it takes a long time to get where your going which leads into another complaint of mine and that is that checkpoints aren’t frequent enough. Should you fail somewhere along your way exploring you could be set back quite a ways and that slow movement speed will make itself known all too well. Now I’ve talked a lot about the controls but you’re probably wanting to know exactly what you’ll be doing in the game. Well it involves a lot of exploring, puzzle solving and scanning things as well. That tool in your hand that looks like it would be better served playing with a Move controller is known as a multi tool. It is used to scan things and move objects around. Scanning the creatures on the planet with the tool will give you more information about them. Outside of that you’ll progress through the game usually by doing what HIGS asks you to do. The game has a decent story that will unravel as you venture across Tyson III. The game is one of the more lengthier games on the PlayStation VR lasting me around five hours. If you want to earn all of the trophies including a Platinum it will probably take you longer than that. One of the best things about the game is when you come across the dinosaurs for the first time. The sense of scale and the feeling of actually being there right next to these creatures is amazing if I say so myself. Just as much as it’s awesome to see some of the gentler dinosaurs it’s just as scary when you run into raptors or a T-Rex. The graphics in the game are truly some of the best on the PlayStation VR at this point and it’s pretty amazing for being a launch window title. Audio quality is excellent as well and the voice acting is just good enough. Robin himself doesn’t talk much but HIGS is pretty funny at times. Now one of the more puzzling things about the game is that it is a full priced $60 game digitally but only $40 at retail. If you can get the game for $40 or less I think it is absolutely worth it and I’m really not sure why there is a price disparity between the physical and digital copies. 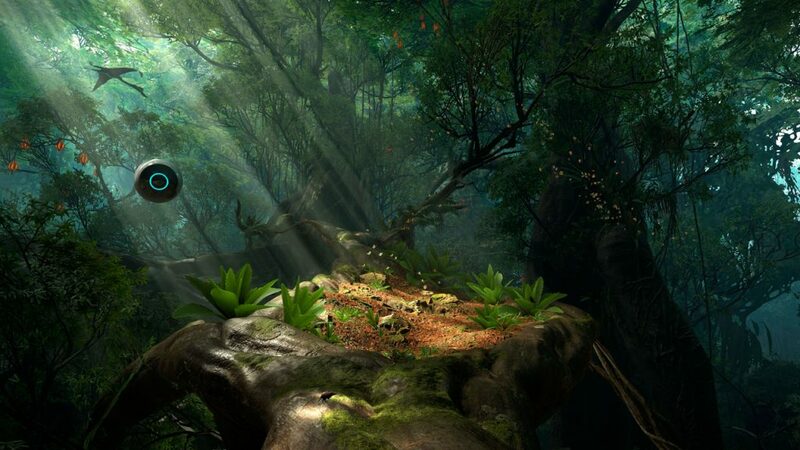 Robinson: The Journey is absolutely a journey worth going on if you have a PlayStation VR. It’s one of if not the best looking games on the platform right now as well as one of the lengthiest. Getting to explore Tyson III and get to see dinosaurs as if I was right there with them was a blast. HIGS and the baby T-Rex that you have by your side along the way help keep things fun as well. The game has it’s faults as I’ve outlined above but they are nothing that I would say are worth passing on this game. 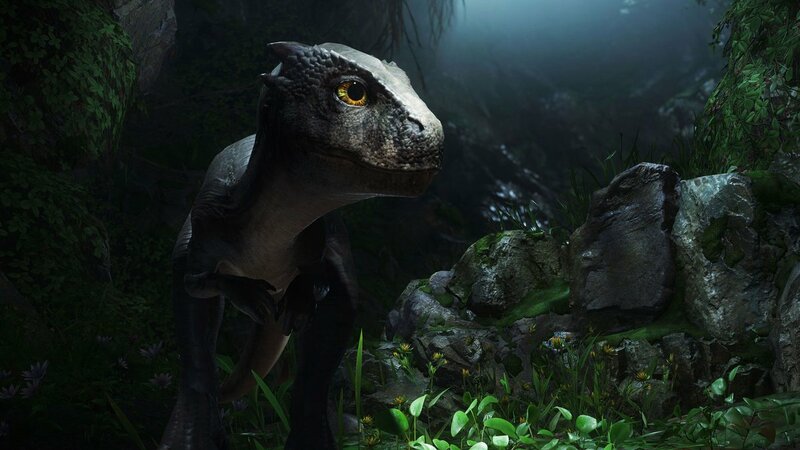 Robinson: The Journey is an opportunity to walk among dinosaurs and one that you should absolutely jump on. *Review copy of the game provided by the publisher.